Inter FS will visit Sporting Clube de Portugal while holders FC Barcelona welcome teams from Hungary, England and Ukraine after the elite round draw was made. Three-time winners Inter FS will face former runners-up Sporting Clube de Portugal while holders FC Barcelona welcome teams from Hungary, England and Ukraine after the UEFA Futsal Cup elite round draw was made in Nyon. • Three-time winners Inter, who beat Sporting 4-3 at the equivalent phase in 2004/05, return to Lisbon where they reached their most recent final in 2010, losing to a SL Benfica side featuring Ricardinho, now with the Madrid club. • In a competitive Group B, three regulars from this stage – including 2014 finals hosts Araz – take on high-profile Russian debutants Dina. • Kairat beat Ekonomac 5-0 to reach the 2012/13 finals, which they won, having also defeated the Serbian side 2-0 some 12 months before. • Among Barcelona's opponents will be Baku United FC of London, who boast a number of former Spanish league players. • Baku and Varna are the only survivors from the preliminary round; they and Sporting Paris are the first teams from their nations to get this far. 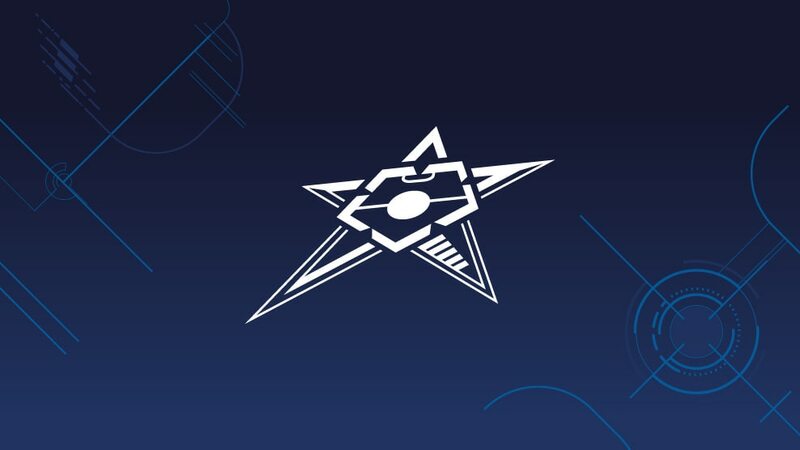 With the UEFA Futsal Cup elite round taking place from next Tuesday until Sunday, UEFA.com introduces the 16 clubs that will compete for four finals places. Brazil aces like Neymar put their FIFA World Cup-starring skills down to playing futsal. He and Hulk speak to UEFA.com about the game ahead of the new UEFA Futsal Cup.